IMPORTANT BOOKING CONDITIONS: Once you have booked this tour, cancellation is not possible within 6 weeks of departure. Any cancellation request within 6 weeks of departure means no refunds can be given. 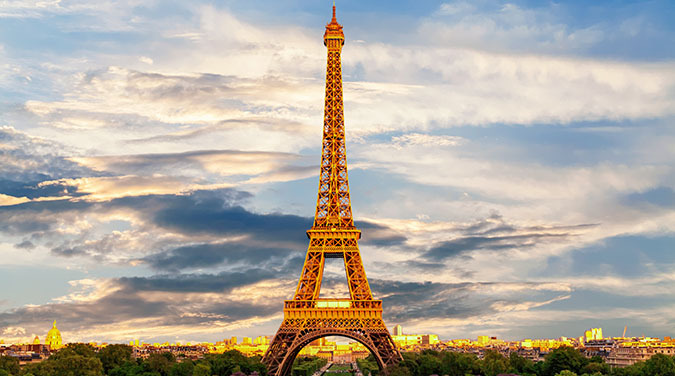 Join our spectacular 10 Day European Discovery Tour visiting 7 European countries including Brussels, Amsterdam, Berlin, Prague, Luzern, Milan and Paris. 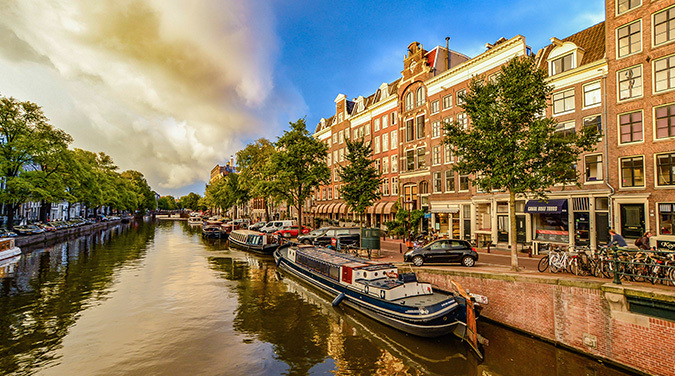 A combination of hotel accommodation and overnight coach travel provides the ideal opportunity to travel for 10 days in Europe over the summer to discover some of Europe's greatest cities. Departing July 26th, the tour starts with a stop in Brussels, Belgium before continuing to Amsterdam. Overnight to Berlin in Germany, where you will spend the day before continuing to Prague in the Czech Republic. 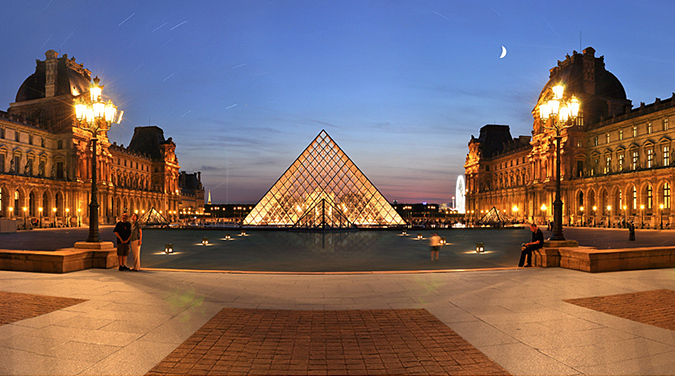 You will have a full day in each of these cities to explore the sights, shops and museums. 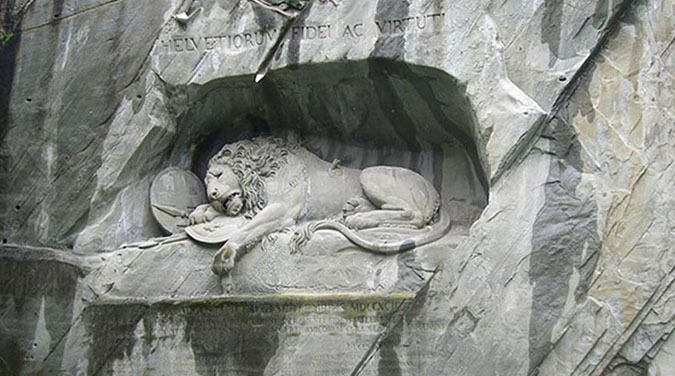 From Luzern, we then travel across the border into Italy and to our hotel in Milan. 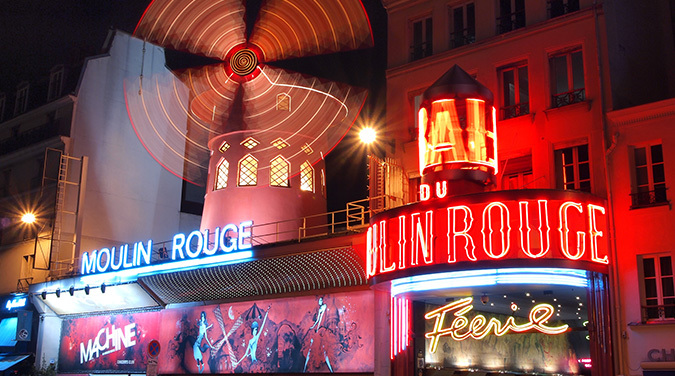 You will have full day to explore Milan before continuing onto Paris for Friday including overnight hotel in Paris. 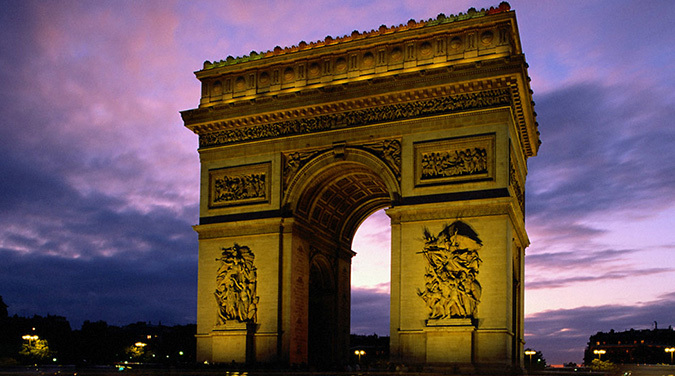 You will have the whole day on Saturday to explore the sights of Paris. 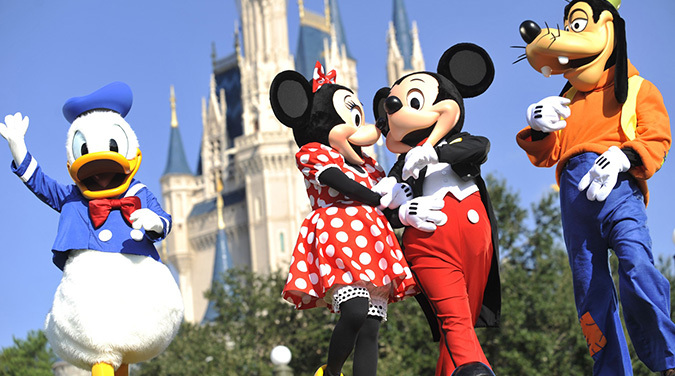 You can also join our optional tour to Disneyland if you wish. Speak to the guide for more information. Finally, we start our journey back to the UK to finish. 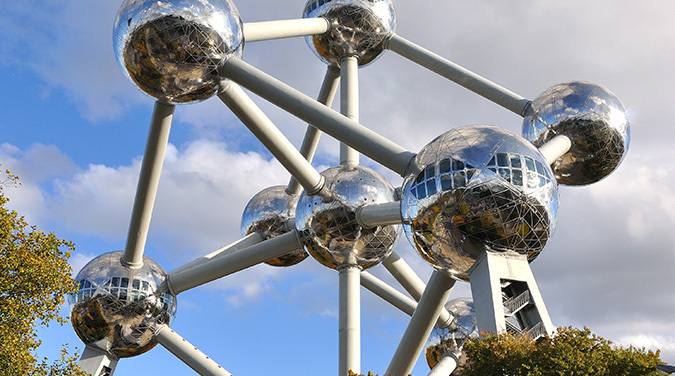 Morning departure from the UK with travel by coach and Eurotunnel to the Brussels, Belgium before checking into Le Dome Hotel, Boulevard de Jardin botanique 9. 1000 Brussels for the first night. 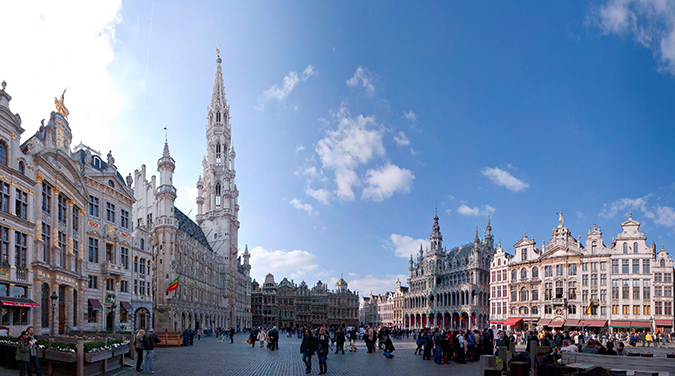 Evening walking tour of Brussels city centre where you can see the Grand Place, Manneken Pis and much more. After breakfast we continue to Zaanse Schans- windmill village, taking in the scenery of Holland before arriving at our hotel. Accommodation will be at De Rijper Eilanden- Zuiddijk 2A, 1483 MA De Rijp. 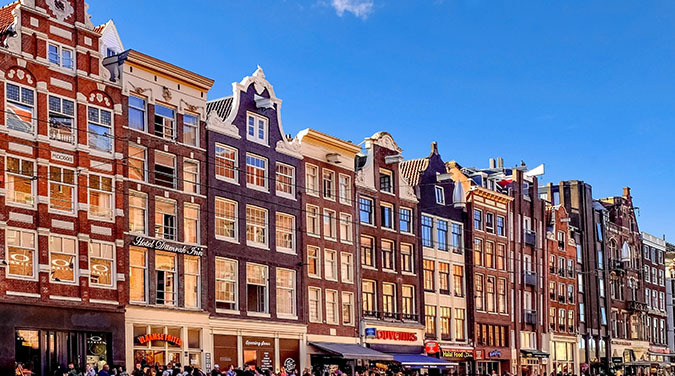 Spend the day exploring Amsterdam, including the Van Gogh Museum, The Rijksmuseum and the Heineken Beer Museum! 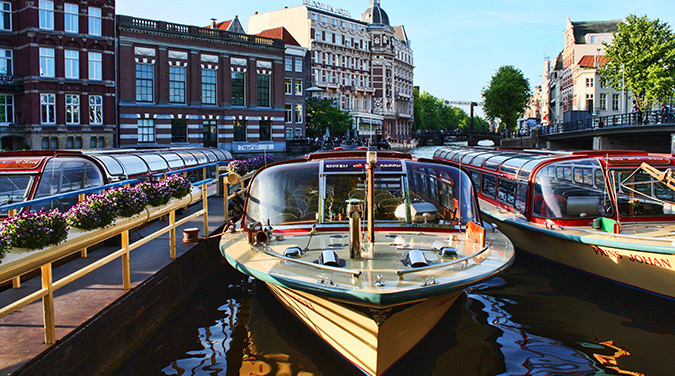 You can take a trip on a canal boat and stop by one of the many "coffee shops" and go on our walking tour of Amsterdam's Red Light Disctrict before we continue with an overnight journey to Berlin. Morning arrival in Berlin and a full day to explore the capital city of Germany. See the Brandenburg Gate, visit the Reichstag and stand on the Berlin Wall. There will be time to visit the many museums on Museum Island before we continue across the border into the Czech Republic for an evening arrival at the Ibis Hotel, Praha Mala Strana- Plzenska 14, 15000 Prague. 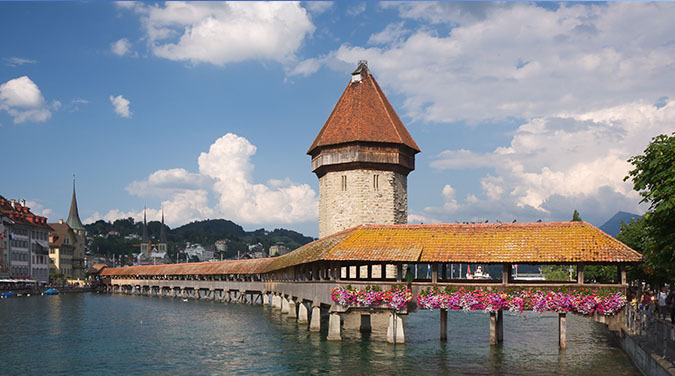 We arrive in the morning at Luzern at the heart of the Swiss Alps. Choose either to take the cable car to the top of Mount Pilatus for spectacular views across the roof of the world from the panoramic terrace and keep warm with a glass of hot wine or enjoy Luzern city centre where you can explore the old town, walk across the famous Chapel Bridge and see the Lion Monument before we continue our journey to Italy and our hotel in Milan. Accommodation is at the Best Western Antares Hotel Concorde - Viale Monza 132, 20127 Milano. After breakfast at the hotel you can spend the day visiting Milan, the fashion capital of Europe! The Metro station is 50 metres from the hotel. Visit the Piazza del Duomo with its magnificent cathedral and spend some time at the Galleria Vittorio Emanuele II, the world's oldest shopping centre. Remember to try some gelato and coffee whilst you are there! Evening departure from Milan and overnight travel to Paris.